On March 26 and March 27, Hartnell College will host its sixth annual Salinas Valley Agricultural Technology Summit on the Hartnell College Main Campus in Salinas. The year’s event will be hosted by the Agricultural Business and Technology Institute at Hartnell College in collaboration with the Monterey Bay Chapter of the California Association of Pest Control Advisors (CAPCA). The event will feature exhibitions and demonstrations, as well as speakers and panels covering topics including crop protection, the future of farming, automation, harvest technology, innovation, worker safety and regulations, and more. The 2018 summit welcomed over 1,000 people and featured 100 exhibitors. More information and details about the event can be found here. 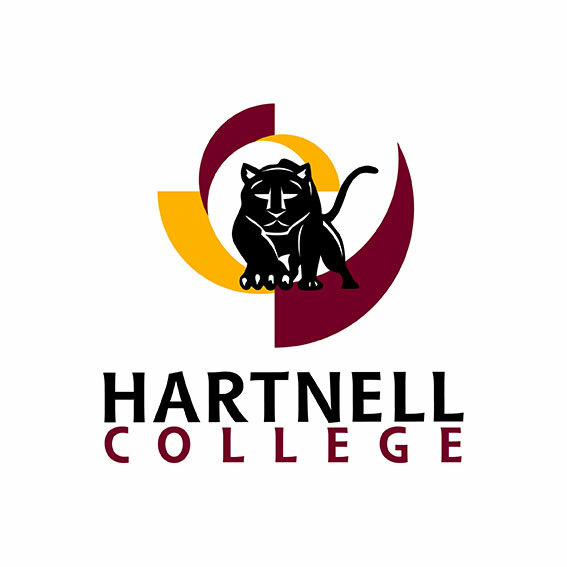 Hartnell College enrolls more than 16,000 students and serves as one of the anchor organizations for Salinas’ agtech ecosystem.